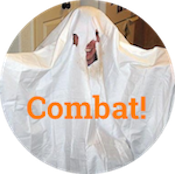 super bowl Archives - Combat! 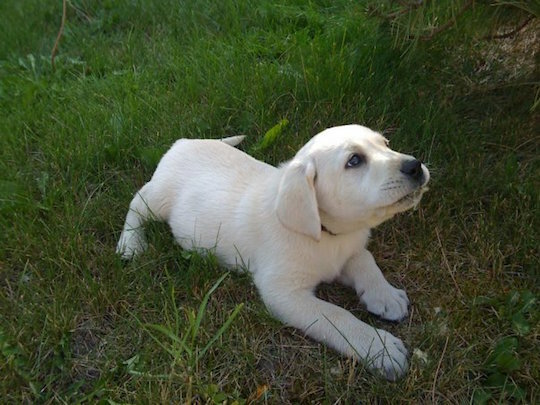 Obviously, Stringer is the cutest puppy in the world, even now that he is an old pro. Last night, a Budweiser advertisement featuring the second-cutest puppy in the world aired during the Super Bowl, and people loved it. According to USA Today’s Ad Meter, “Lost Dog” was the most popular ad of the broadcast. Coincidentally, Newt Gingrich announced on Twitter that it was his favorite, too. Newt Gingrich is a bidder for the admiration of the crowd, to paraphrase the De Lome Letter. Video after the jump. 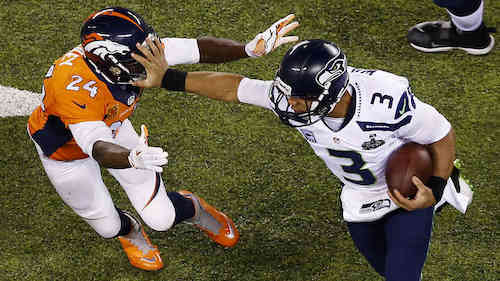 The Seahawks ram it through the Broncos’ tight little defense. A. Ron Galbraith sent me this fascinating analysis of traffic on Pornhub.com during and after the Super Bowl, which suggests that Denver fans continued to have a hard time when the game was over. Get ready for more of that kind of talk. During the Super Bowl, internet traffic from Colorado and Washington to the web’s most popular pornographic video site deviated from average by -51% and -61%, respectively. After the game, Seattle traffic remained 17% below average, but Denver traffic was 11% higher than usual. It appears that Broncos fans drowned their sorrows in Kleenex, which gets weirder the longer you think about it. 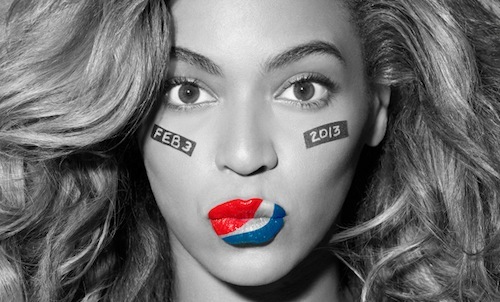 Should Beyoncé make us drink Pepsi? From saying, as she once did in referring to [Michelle Obama’s fitness initiative] Let’s Move, that she was “excited to be part of this effort that addresses a public health crisis,” she’s become part of an effort that promotes a public health crisis. I suppose it would be one thing if she needed the money or the exposure but she and Jay-Z are worth around $775 million. Since we’re a bunch of grizzled old ethicists around here, I thought we might take up the question: Is it wrong for Beyoncé to sell her endorsement to Pepsi?